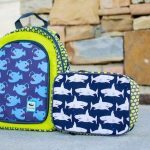 Are you in the market for unique fashion pieces for your toddler, that have a hint of nerdy chic style, with a bit of hipster thrown in on the side? 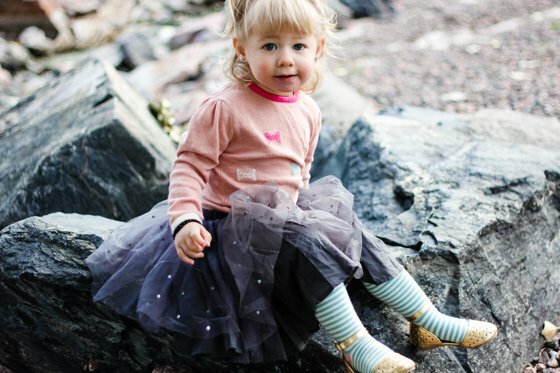 Look no further than this fall's fashion line from Mamas & Papas. The chunky cable knits mixed with unique girly pieces will leave you yearning for more, time after time. Your budding fashionista will appreciate the comfort and durability of an article of clothing from Mamas & Papas, and you will love the timeless appeal that the fall line boasts. One look through a fashion magazine will confirm that fall and winter are all about comfortable chunky pieces, mixed in with girly flares in specific items. The Mamas & Papas baby and child line reflects no differently. Why should your child be banished to a life of character ridden t-shirts and poor quality, when other options are available? Mamas & Papas delivers those options and does it while also maintaining a youthful appearance and style. 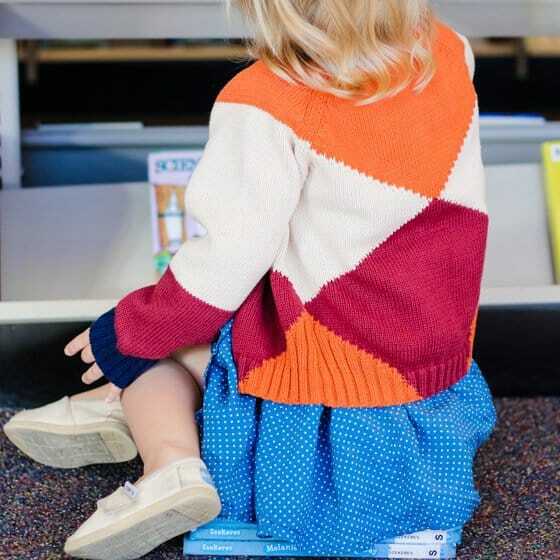 If there is one thing that's most important in children's clothes, it is sustainability. 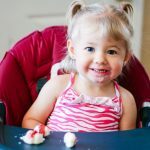 When your tot outgrows the necessity of changing clothing pieces every 3-6 months, and moves into the toddler sizes, those pieces are expected to hold up through some difficult situations such as frequent washing, and toddler wear-and-tear. This is where Mamas & Papas stands apart from many other children's clothing companies. Pricing is extremely affordable, especially if you factor in the quality of clothing that will arrive at your doorstep. 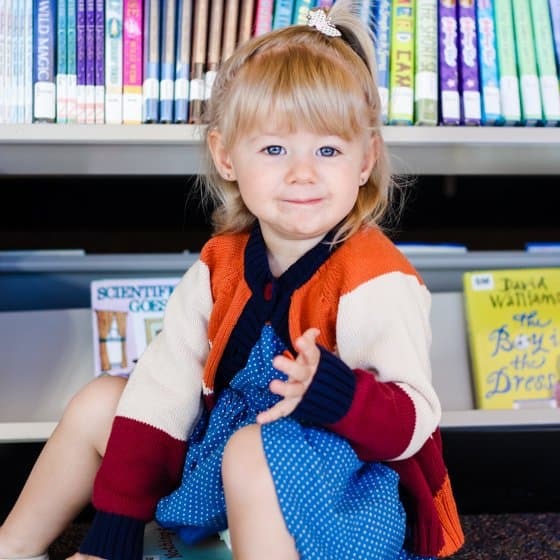 The sweaters are thick and cozy, and the tights and leggings can withstand toddler playtime like a champ. 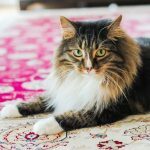 If you lack the creative vision of building unique outfits, the Mamas & Papas website has a section that is devoted to pre-selected outfits, perfect for a special occasion, imaginative play time, or everyday wear! 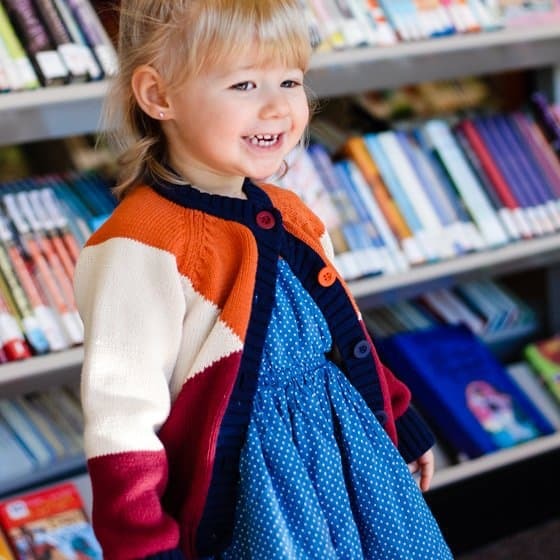 Mixing patterns such as stripes and florals, or textures like tulle and knits are a fun and creative twist to your everyday children's clothing options. Your tot is sure to turn heads in these fun and special sets. The boy's fall line delivers just as much as the girl's line - keeping your little dude as dapper as ever. Once again, mixing and matching to create adorable outfits that coordinate perfectly is a theme that Mamas & Papas strives to achieve. 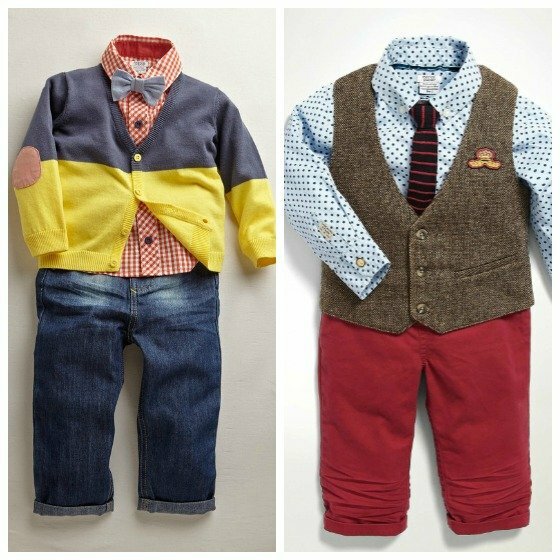 Boy, oh boy have they ever succeeded, with the fall fashion line for the youngest gentlemen in your life. Mamas & Papas offers many items to fully dress your child, from clothing, to outerwear, and even accessories and shoes. Sizing is available from newborn to 6 years old. 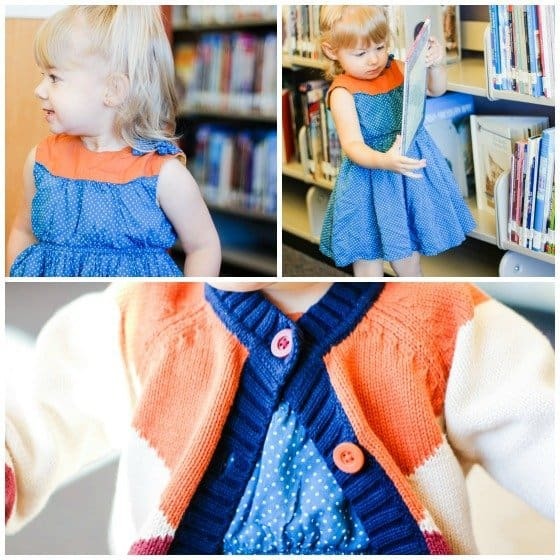 Join the geek chic children's clothing revolution today, by creating a signature look for them with Mamas & Papas fall 2013 fashion line!